For many Americans, the most well-known day in November is Thanksgiving. But there’s another day in November that’s important to me and to thousands of Latinas in the U.S.
Latina Equal Pay Day commemorates just how long Latinx women must wait to achieve the same salary that non-Hispanic white men received the previous year. It’s recognized this year today, on November 1, because it takes 10 long months for a Latina to catch up to a non-Hispanic white men’s annual pay. In 2017, Latinas earned 53 cents to the dollar. 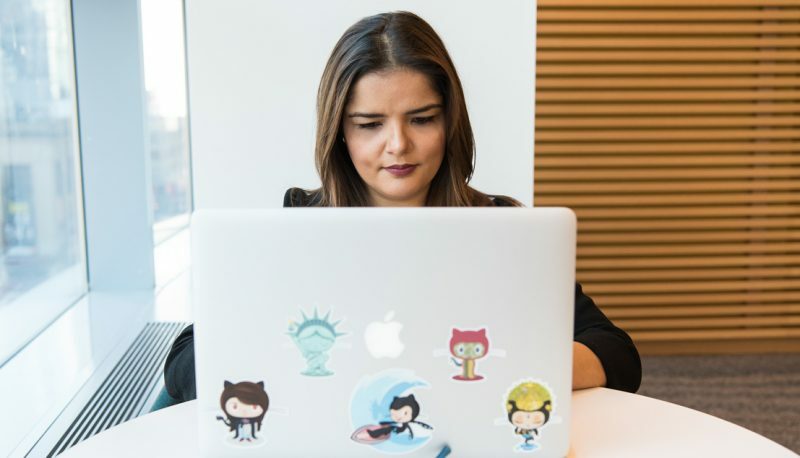 That’s right—Latina women get paid roughly half the paycheck for the exact same work. 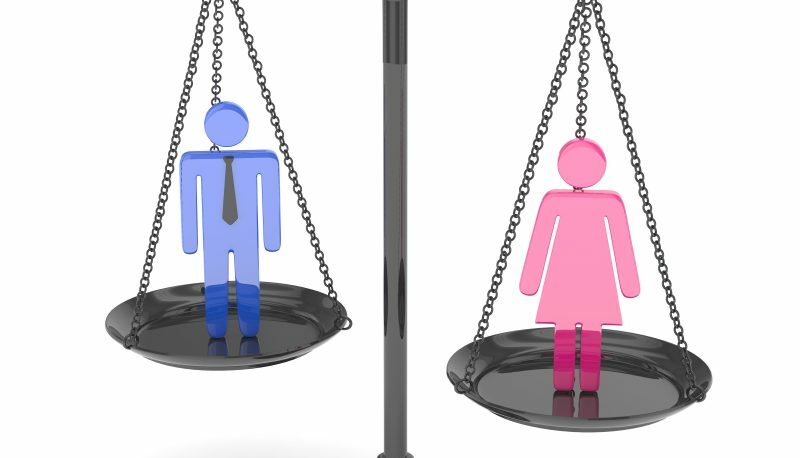 Out of all races and ethnicities, Latinas rank the lowest on the pay hierarchy. To say this is unfair is an understatement. A pay gap this severe has an immediate impact, from being able to pay for food and medical expenses to securing child care and affordable housing. But it also has a long-term effect of perpetuating the cycle of poverty for Latinx families. According to the U.S. Department of Labor, 16.9% of Hispanic family households with children under 18 that are headed by single working mothers are in poverty. Discussions of the wage gap too often miss the critical nuances of how race, ethnicity and gender intersect for women of color. 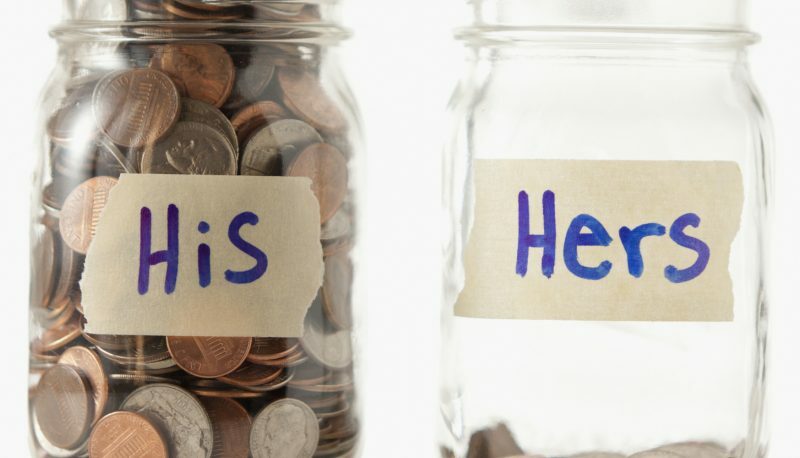 The Equal Pay Day that is recognized every April uses an average of all women’s pay to highlight the pay gap problem. However, we cannot forget that for Latinas, the problem is even worse—and it’s not shrinking. Our gap grew by a penny from last year to this year. Pay equity for all women is well past due: if policy-makers and employers continue to exploit women’s wages at the current rate, white women won’t reach pay parity until 2059. 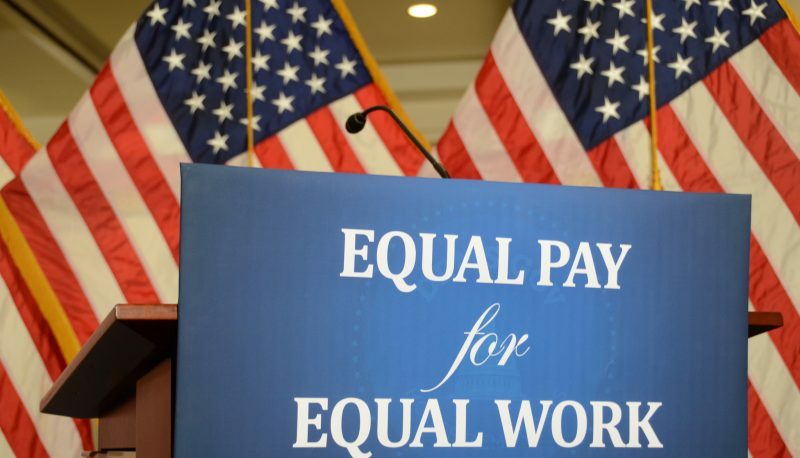 Latinas wouldn’t reach pay equity until 2233—more than two centuries into our future. Unacceptable. We shouldn’t be expected to wait that long. We deserve equal pay now. Right now, there are several states and localities where the infamous salary question is banned. 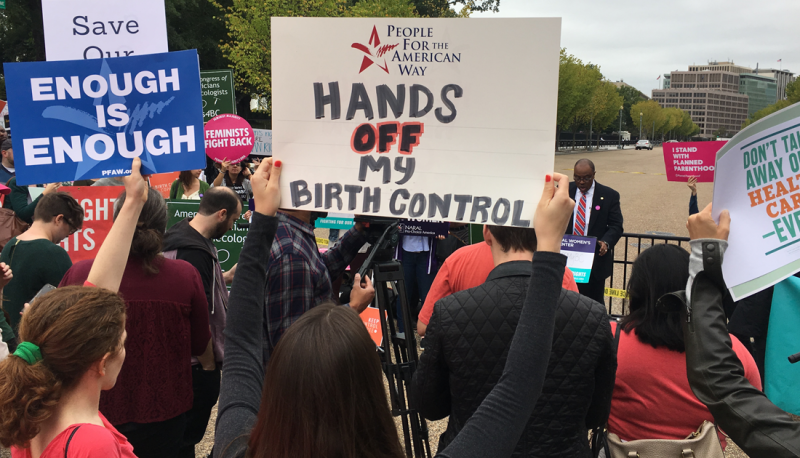 Asking women about their salary history only increases wage discrimination, and while laws like these are a small step in the right direction, what we need is real change throughout the country—and we must do all we can to fight for it. Different versions of the Paycheck Fairness Act have been introduced in Congress since 1997, and in the 20 years that have passed since then, it still has not made it through both chambers to be signed into law. But even in the absence of a new law, there’s a lot we can do. We must talk to our hermanas and spread the word about how much our work is being devalued. We can encourage wage audits at our workplaces, support raising the minimum wage, learn how to successfully negotiate our salaries and secure pay transparency. We can continue to fight for equal pay legislation. Several organizations, including the American Association of University Women, are taking action toward pay equity by offering salary negotiating workshops and an online course to empower women with the necessary tools to demand the pay they deserve. To get involved with the 2018 Latina Equal Pay Day, visit latinaequalpay.org.